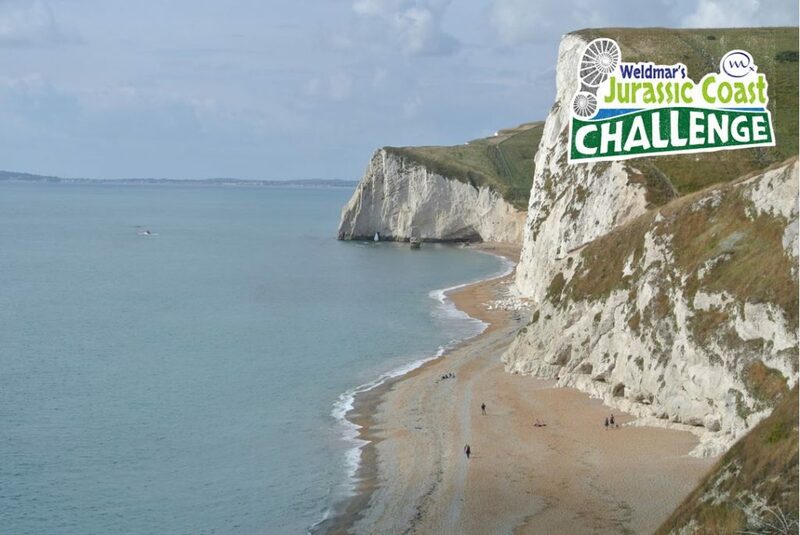 Raise money for Weldmar Hospicecare on the first ever Jurassic Coast Challenge! 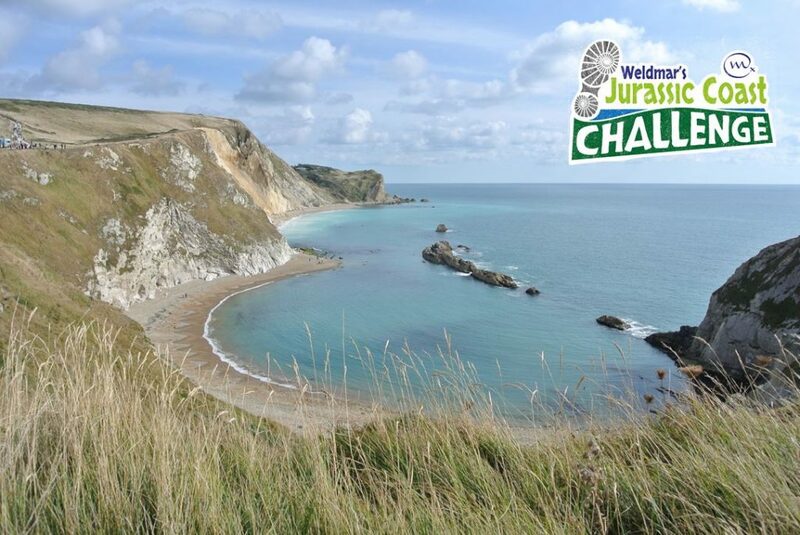 Choose from 26 mile or 13 mile route along the South West Coast Path to Studland. 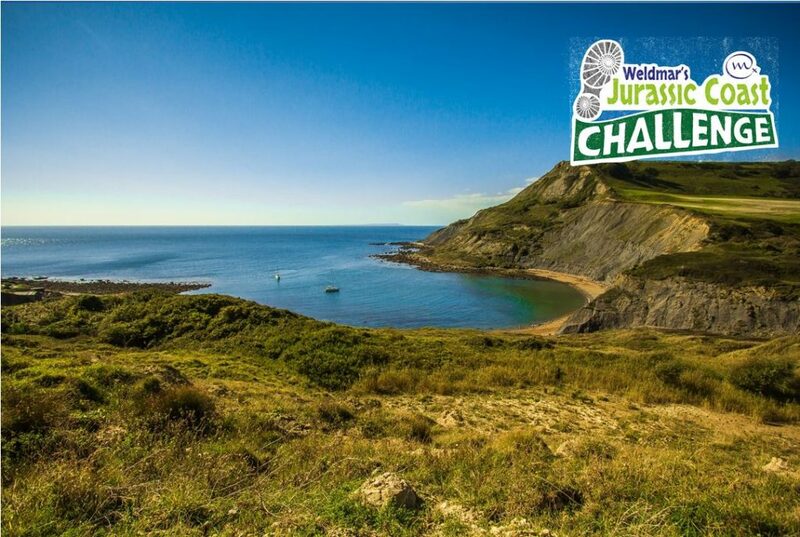 The First Jurassic Coast Challenge to raise money for Weldmar Hospicecare is set for 2018! 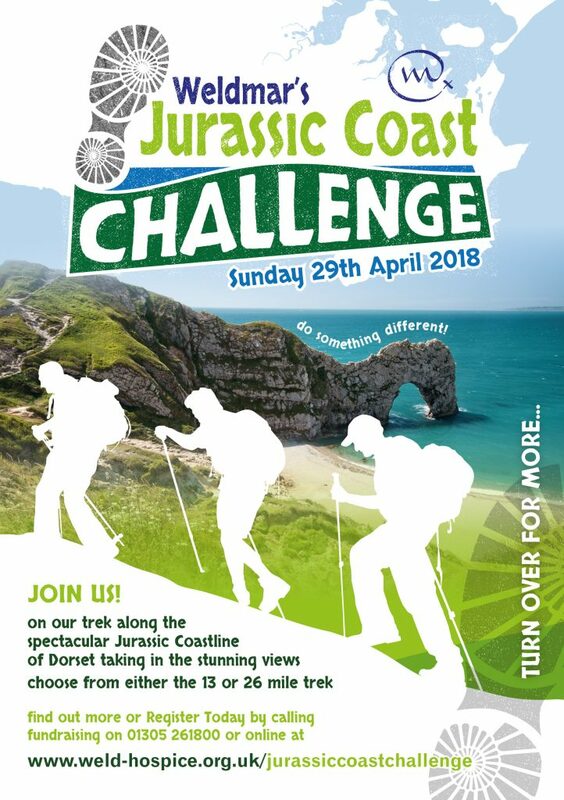 This is a one day challenge with a 26 mile and 13 mile route option both following the beautiful South West Coast Path to the finish line in Studland. 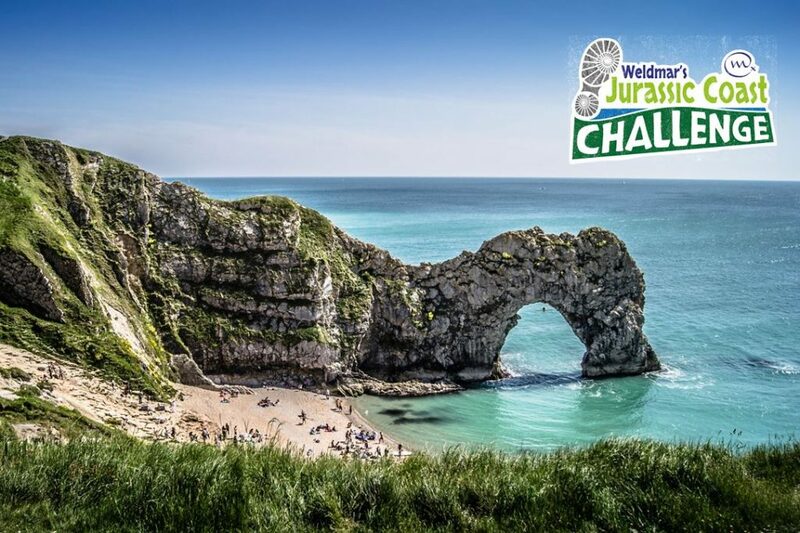 The 26 mile route will start with a good luck crowd from Durdle Door one of Dorset’s most famous landmarks following the rugged and steep coastline. 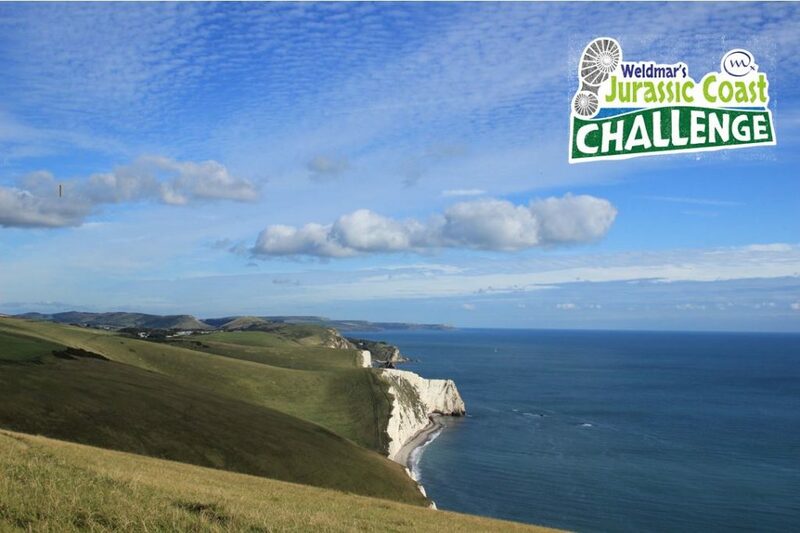 At Worth Matravers the 13 mile trek joins us to finish the challenge in the beautiful coastal town of Studland for celebratory refreshments with family, friends and Weldmar staff who will cheer you over the finish line. 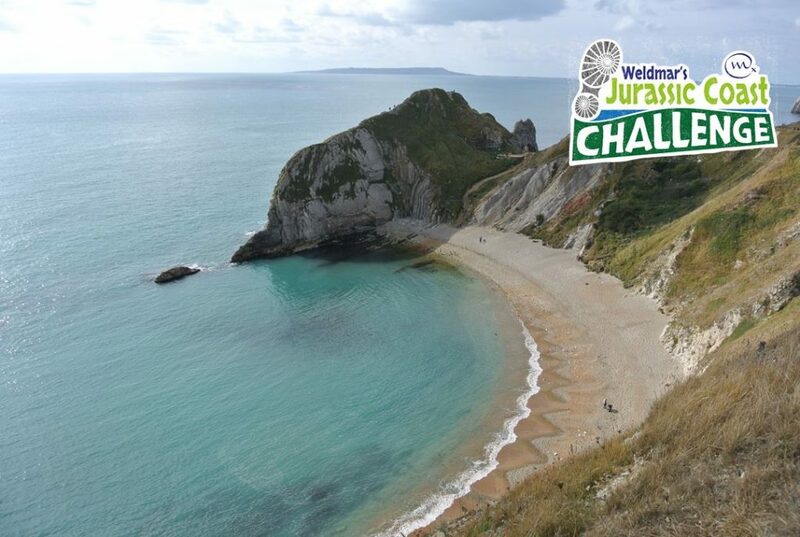 The routes take in some of the most breath-taking views of the Jurassic coastline, turquoise waters and the natural limestone arch of Durdle Door, the clay ledges stretching out to sea at Kimmeridge Bay, the Norman Chapel at St Aldems head and the three chalk formation of Old Harry Rocks. 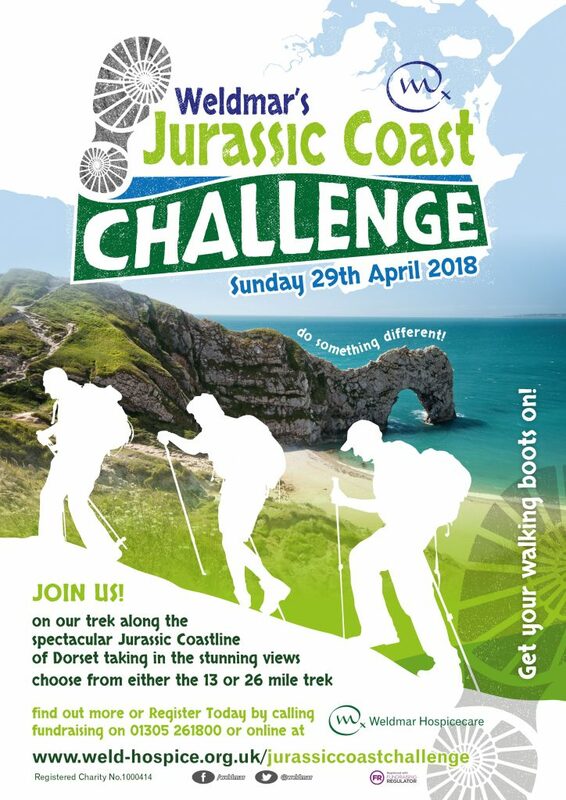 Come and join us for a wonderful day capturing the best of Dorset and supporting the patients and families of Weldmar Hospicecare. 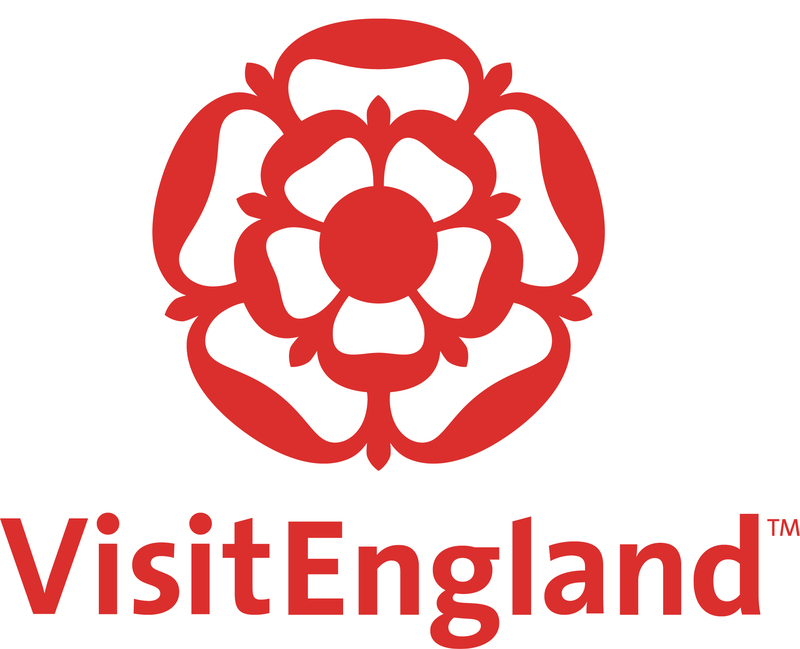 Visit Weldmar’s website to download an information pack and to view T&Cs. 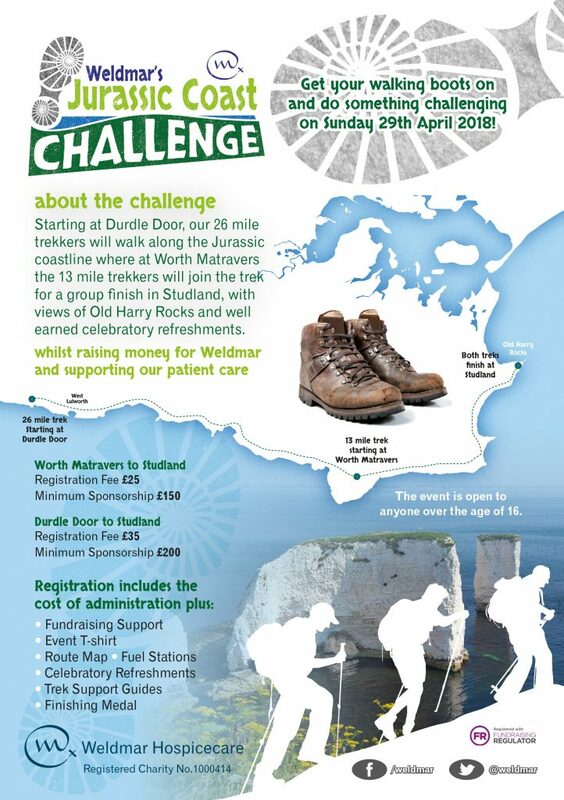 To take part, please complete the online registration.